Discover a new way of working. You save time. Mobile and easy to use crop walking App. Works offline too. Seamless grower communications. Results you will love. Continuously developing features for you. 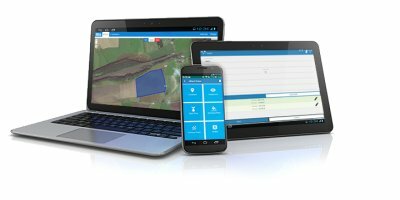 Create lists of fields and crops on each farm you are working with. You can also map fields out with our simple mapping tool that calculates area too. Pre-season, you can create templates of your popular spray plan combinations for crops, growth stages and various conditions from our full chemicals list. Pick your preferred shortlist from our Irish spray products list. Create your preferred shortlist of nutrient products used by your clients from our extensive lists of chemical and organic fertilisers with their NPK values. Create chemical or fertiliser plans for one or multiple fields at a time. Save and share plans via the cloud to Farmflo FARM customers or email and c.c. to your depot for order dispatch with notes to depot staff. 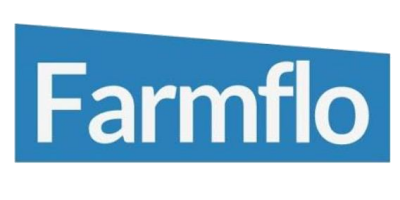 No reviews were found for Farmflo - Agronomist Software. Be the first to review!